I have been busy cooking for noche buena. A Filipino tradition that my family do every Christmas Eve. I really miss the sweet ham and leche flan. This year, actually last night, I tried to do the tradition. This was my first attempt and I almost got it. 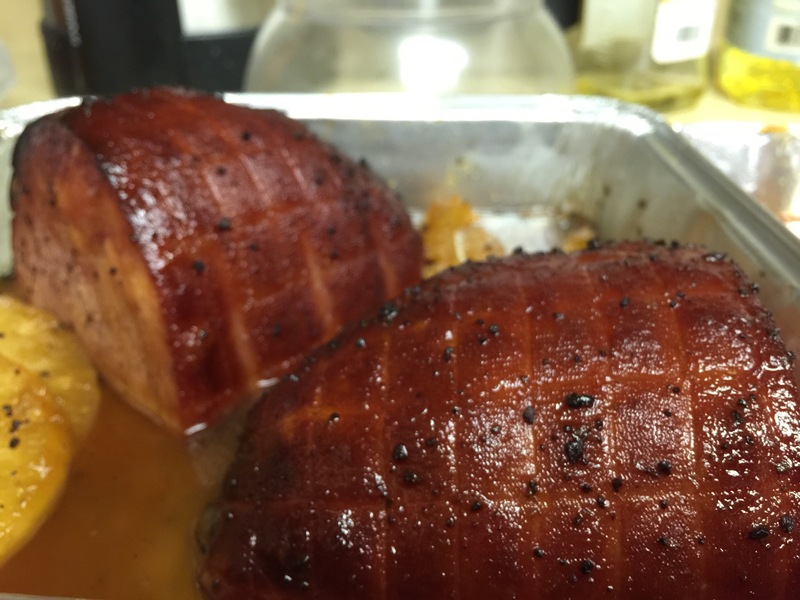 The sweet ham almost tasted like we had from home and my leche flan was just at the right sweetness and firmness. This helped me in setting up my Philippine bank account with PayPal. Here is a list of Philippine bank codes that you can use to link your Philippine PayPal account to Philippine banks. How to troubleshoot iPhone activation on first use. 1. Call AT&T or your carrier and have your sim card checked. As of IOS 8.1.2 update, I still cannot make a playlist or continuously play my videos from Apple’s Video App. I don’t know why this hasn’t been upgraded or why they didn’t add this feature because obviously people would want a video playlist, even YouTube has video playlists, common sense! My previous post about cheese fries got me craving for cheese popcorn so I made some! I wanted to cook cheese fries but I was too lazy to deep fry some frozen fries. Cooking cheese popcorn is a no brainer, I meant to just make a video, but not putting subtitles would make it boring to watch, so I did some extra effort in making subtitles. Okay, I shouldn’t be explaining too much. Here’s the video, yes I’m bored. I would feel incomplete or get into a bad mood (if I’m really craving for a combo meal) if I buy a burger without pairing it with french fries, seriously! They’re just made for each other, plus ketchup (catsup?) of course. But there’s another kind of french fries that can stand alone without burgers, it’s flavored/seasoned french fries! And my favorite, is the cheese fries from Potato Corner. Not many know about it yet, USPS picks up your outgoing packages and mails right from your front door, for FREE! Well for me I prefer my outgoing packages being picked up from my front door instead from my mailbox. As an eBay Seller, this service is a gem! catching up to do. 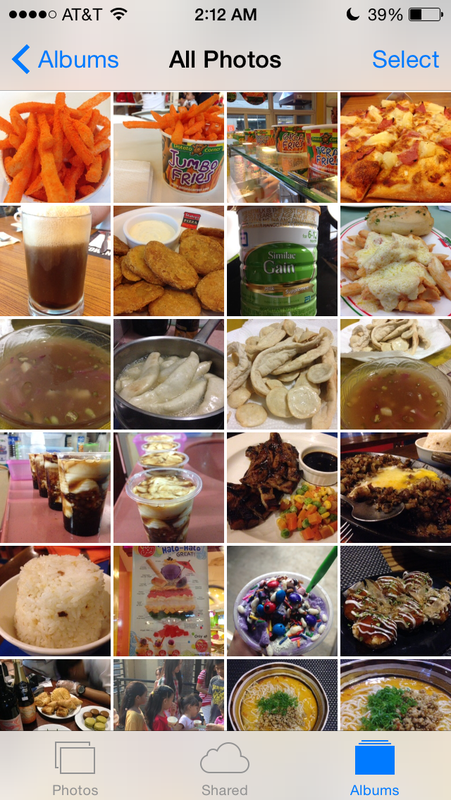 Here’s a screenshot of my camera roll, and yes, those are the food that I will have to blog about. I ate faster than I could blog! Stay tuned! Thanks for visiting.